Influenced by his love for travel and cooking, chef Andrew Zimmerman has married his two great loves into one phenomenal concept — and its name is Proxi. 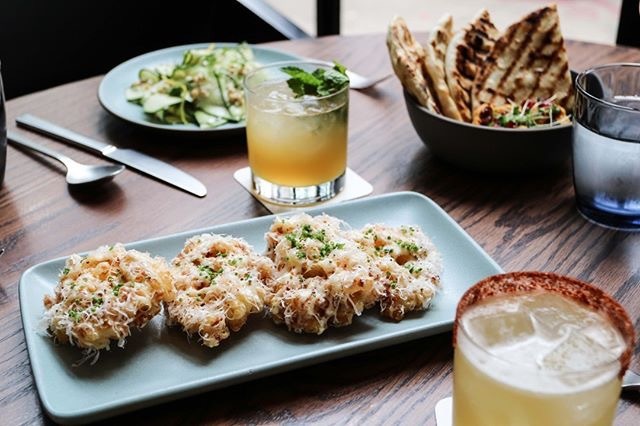 Inspired by street food from around the world, this Chicago-based restaurant takes patron’s palates on a journey through Asia, India, Mexico, and beyond. 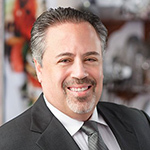 Zimmerman’s passion for flavor and ability to blur the lines when it comes to different types of cuisine is why Proxi is one of the Chicago restaurants we love! Let Proxi’s menu take you around the world, one boundary-blurring dish at a time. 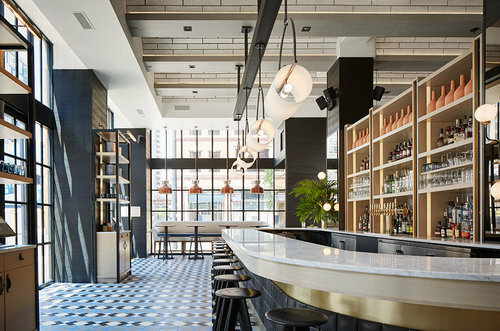 Located in Chicago’s West Loop neighborhood, Proxi fits in comfortably on the prestigious Restaurant Row. 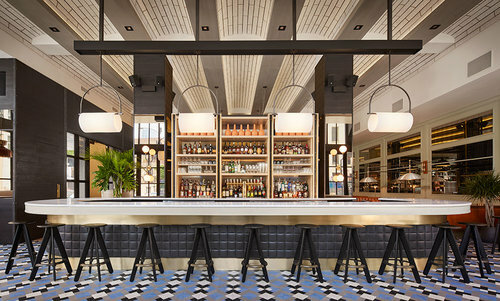 What Zimmerman has been able to express through his food, restaurant designer Meyer Davis has captured in terms of the restaurant’s ambiance. An undeniable elegance sets the stage from the moment you enter the restaurant. A playful balance of raw industrial elements and warm, inviting furnishings mirror the juxtaposition of Proxi’s fusion food style. The vibe is both swanky and inviting, with a dining room and lounge divided by one long central bar. Patrons have the opportunity to reserve a seat at the chef’s table overlooking the open kitchen. Proxi serves up small dishes with big flavors. A sequel to sibling Sepia, this eatery is known for its upscale take on international street food. The tapas-style portions mean that there’s room to try a variety of dishes. Diners are encouraged to try family-style sharing. The menu draws inspiration from all the corners of the globe, delighting and surprising even the most experienced diners. If you are an oyster lover, you must try the Coal Roasted Oysters served with a compound butter to wash them down. A beloved favorite and a must-try are Proxi’s Tempura Elotes. This Mexican-Asian street food fusion balances the saltiness of cheese with the sweetness of the corn. Another must taste are the Fried Fish Collars, which are savory, crispy, and tasty. The dish comes with zesty sauces, cilantro, and garlic. 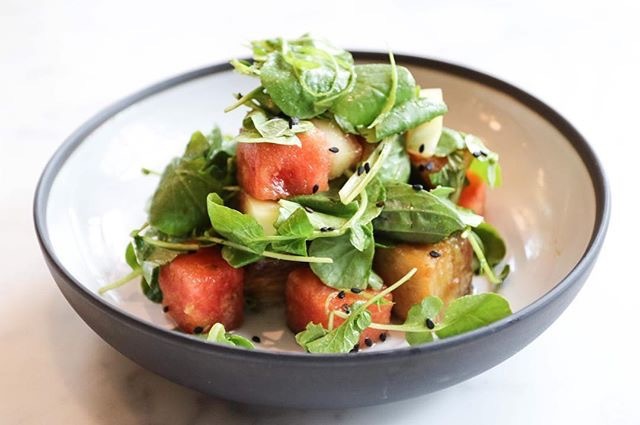 Other favorites include their Pork Belly and Watermelon Salad, Coal Roasted Mussels, and Crispy Vietnamese Crêpes. The Proxi menu travels the world one boundary-blurring dish at a time, leaving you feeling well fed, cultured, and craving more. It’s not just about the food: you must also try Proxi’s equally sophisticated, globe-trotting cocktail menu. Grab a seat at the bar and sip on a Jean Claude Pandan. It’s made up of Lustau Oloroso, Absolut Elyx, Pandan Leaf Infused Coconut Milk, Pineapple, Kalani, and finished with a Swizzle. Or hum and haw over a Melody & Harmony. This cocktail offers a delicious combination of Evan Williams Bonded, Kumquat, Vanilla, Lemon, Mint, and Giffard White Cacao. 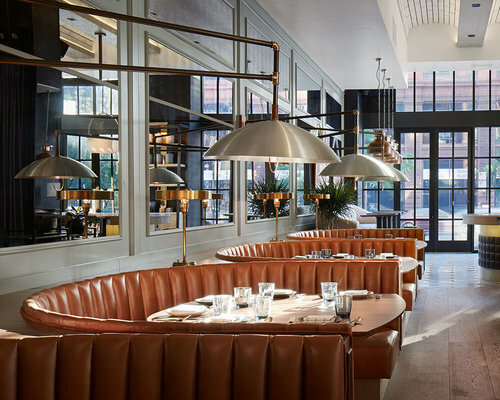 Proxi is your ticket to tasting some of the most culinary-rich corners of the globe without leaving Chicago and this is one restaurant you’ll want to stamp your food passport with. What are your favorite Chicago restaurants? Tweet your thoughts at @CateringChicago.